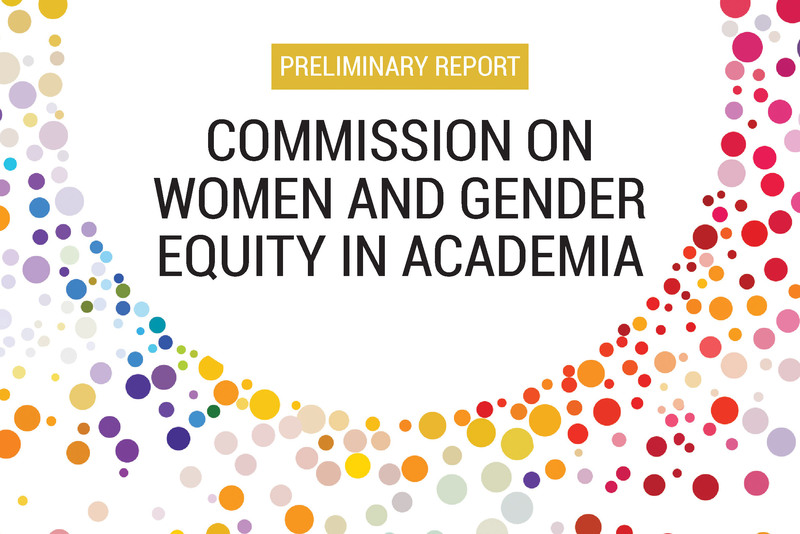 I am writing to respond to the thoughtful and informative Preliminary Report of the Commission on Women and Gender Equity in Academia released in May, 2018. The Commission’s report, along with follow-up discussions with members of the Commission, with the University Diversity and Equity Council (UDEC), and with the President’s Cabinet demonstrate the deep level of shared commitment on our campus to identifying and addressing issues of inequity; to improving our programs, services, and outcomes; and to creating and sustaining a welcoming and supportive community for all. I’m deeply grateful for the Commission’s efforts to date and look forward to continuing to work together to achieve these goals. As the report makes clear, these are necessarily ongoing efforts that require all of us to work intentionally and diligently toward the realization of our goals. Kevin Beckford is the University of Rochester’s first senior director of staff diversity, equity, and inclusion, a newly created position. 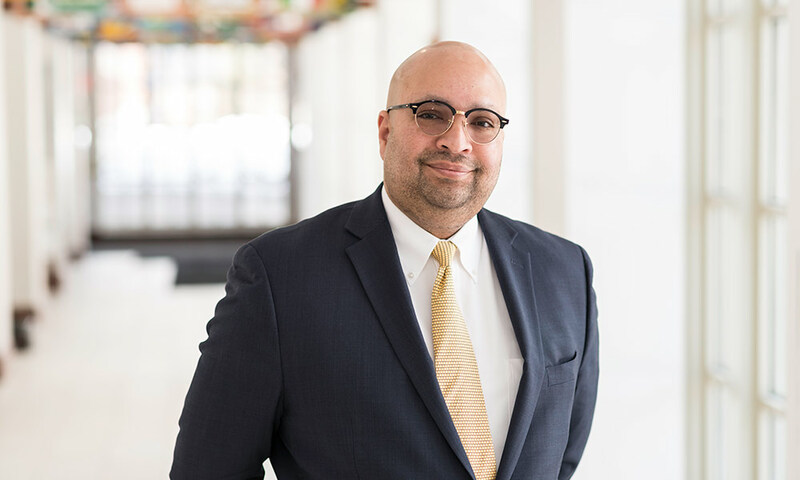 In this Q&A, Beckford shares thoughts about his new role, the opportunities and challenges ahead, and the best practices to ensure diversity and equity among the University’s employees. 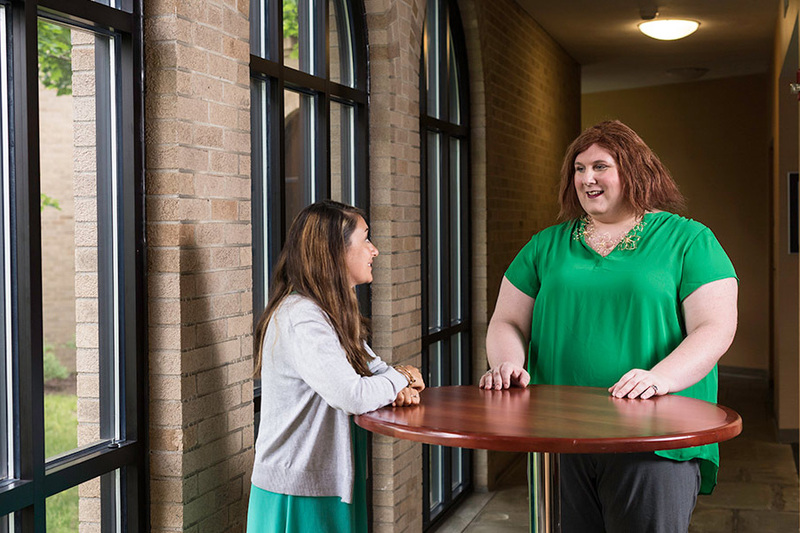 When Chloe Corcoran ’04 decided to live openly as a trans woman, she vowed that she would return the kindness and support she received by being a voice for the University and giving back to the lesbian, gay, bisexual, transgender, and questioning (LGBTQ) community. In a recent interview, Corcoran talks about her personal journey and her efforts to inspire and inform through her PhD work at the Warner School and in her new role as associate director for identity-based programming in Alumni Relations. A new program that focuses on conflict resolution includes a series of training sessions in June and July. 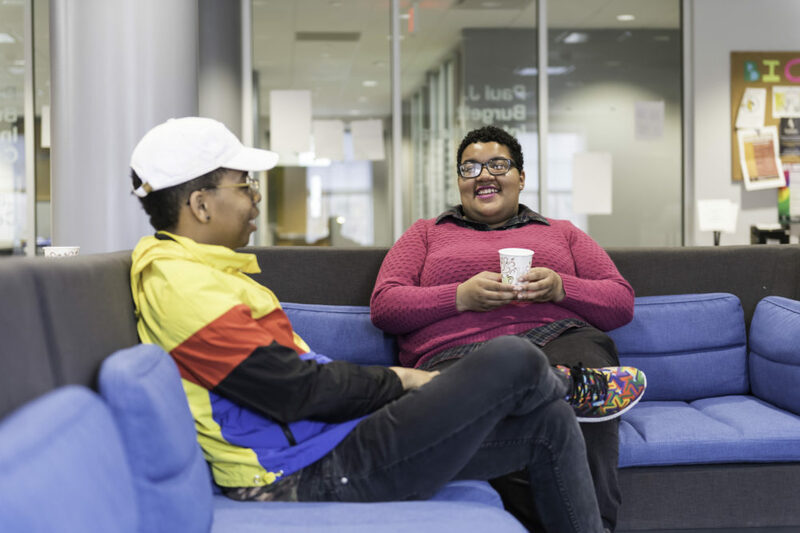 Meet seven students who are actively working to ensure Rochester maintains a climate of respect where everyone is free to learn, teach, and work. 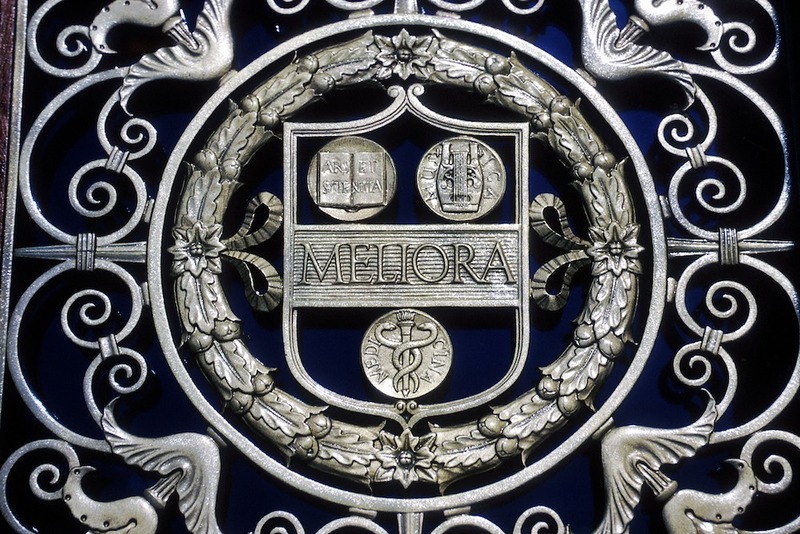 With support from their faculty and staff advisors, these students are striving to make the University ever better. 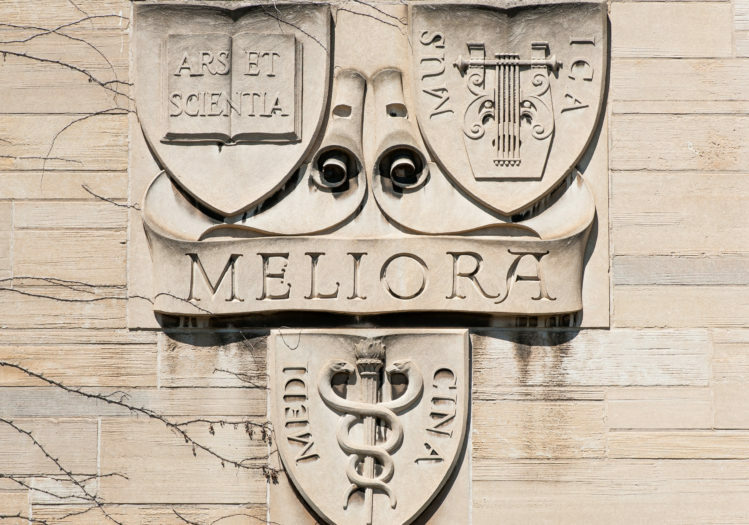 The Commission on Women and Gender Equity in Academic has issued a preliminary report. 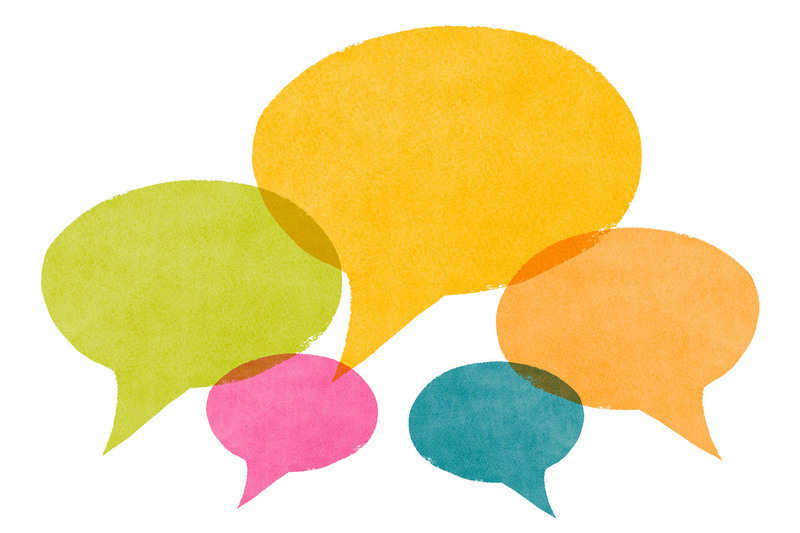 The new statement anchors education and training around diversity, equity, and inclusion. 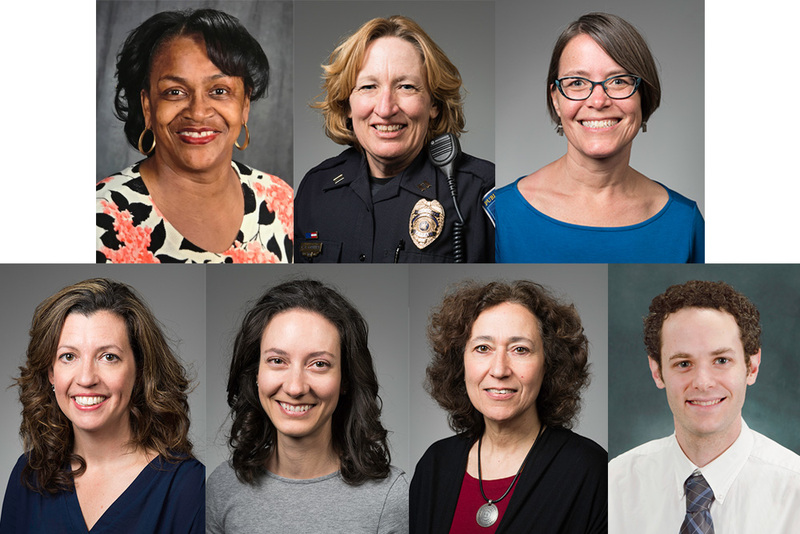 Learn more about the seven faculty and staff selected for the ICL Fellowship program and their projects, which are designed to foster an inclusive educational, service, and work environment at the University. 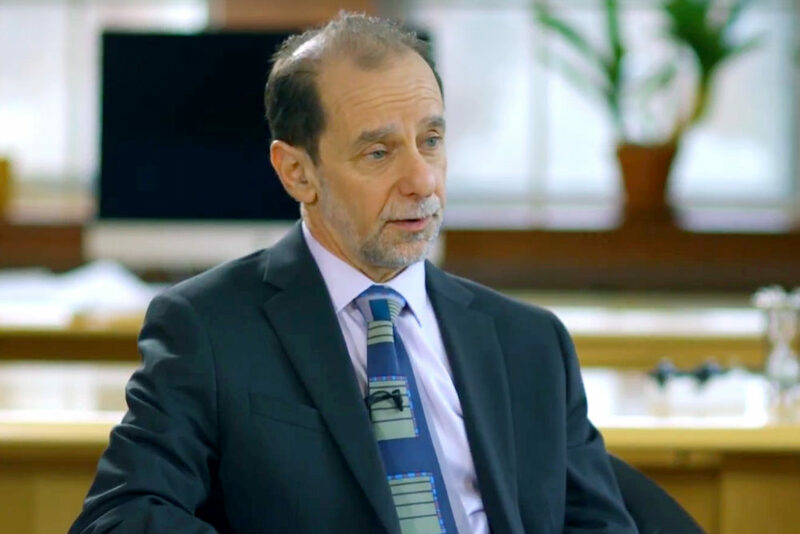 President Richard Feldman sat down with Erin Kane from University Advancement to discuss the University’s most recent efforts to strengthen a culture of respect at Rochester, including responses to recommendations in the White report and collaborations throughout the University community. 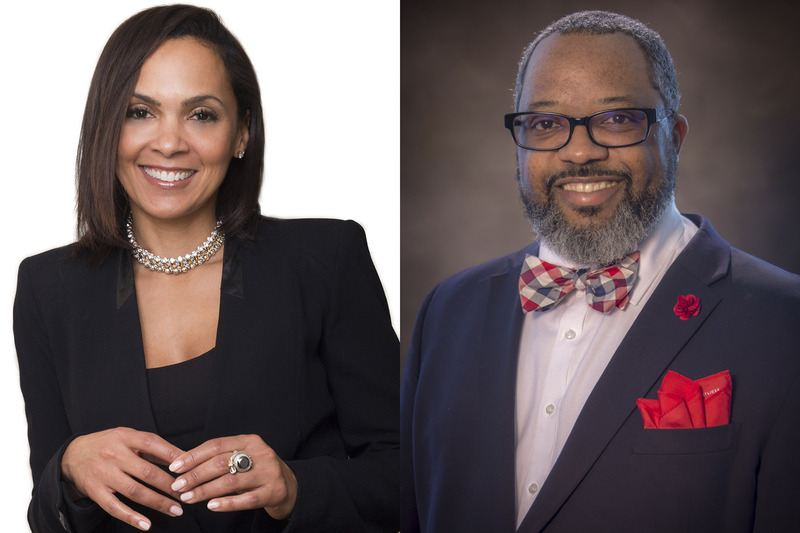 DeEtta Jones and Associates will help guide key elements of the University’s equity, diversity, and inclusion efforts. Sign up to receive an email notification when new status updates become available.